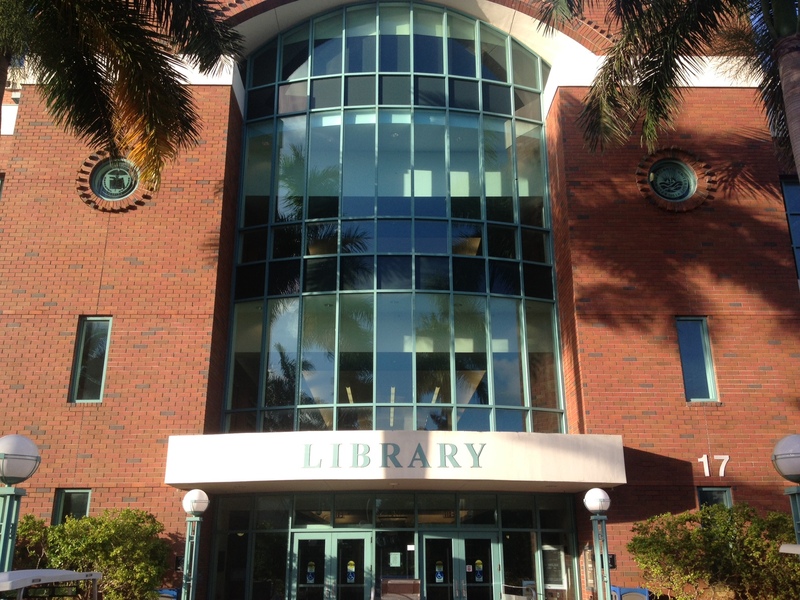 The University/College Library is a joint-use facility located on the A. Hugh Adams Central Campus (Building 17) serving Broward College (BC) and Florida Atlantic University (FAU). The guide below explains library policies and procedures, informs you about our services, and assists you with your research needs. If you have suggestions on how we can better improve our services to meet your needs, please let us know. Access the U/CL catalog to locate print and electronic books, and other library materials in our collection.